Free concerts from a mix of national and local bands, along with entertaining performances have always been a highlight of the weekend, and this year’s lineup is sure not to disappoint. Partnered with free parking and free admission, the PrairieFest schedule fills a great weekend. For family entertainment, PrairieFest is going to the dogs. Chris Perondi’s Stunt Dog Show will be wowing crowds all weekend. Chris’s talented furry best friends are amazing stunt dogs who have been rescued from shelters all across the country. With tours to state fairs, national theme parks, and the Oprah Winfrey show, the Oswegoland Park District is excited for the original stunt dog show to stop at PrairieFest. Thursday’s celebration begins with talented student groups, culminating with The PrairieWinds Community Concert, a PrairieFest tradition for musicians in our area. Anyone interested in joining the community band can contact Kristie Vest at kvest@oswegolandpd.org or (630) 554-4425. The festival welcomes back Mike & Joe, after the PrairieWinds concert on Thursday night. The Midwest’s most renowned cover band has a song for everyone. The Park District partners with the Oswego Public Library to host a Midwest favorite for the Friday Family Concert. Jim Gill, will have little kiddos and their parents dancing across the festival lawn on Friday, June 14. 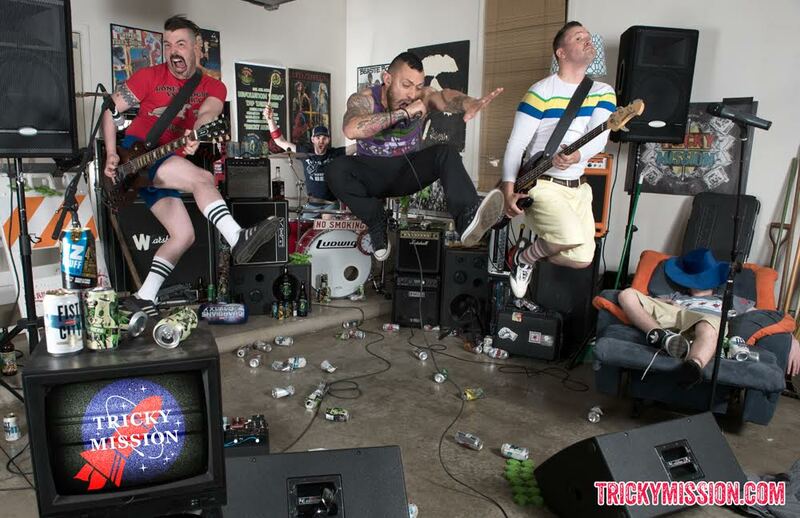 Local band, Tricky Mission, will kick off Friday night. The band is the perfect rousing opener for the night’s headliner, Spin Doctors. Fans will be looking for Spin Doctor’s hits, “Two Princes”, and “Little Miss Can’t Be Wrong”. With the help of generous business partners like 2019 PrairieFest Presenting Partner, First National Bank. Summer Son, a modern country band with a Naperville address and a Nashville sound. 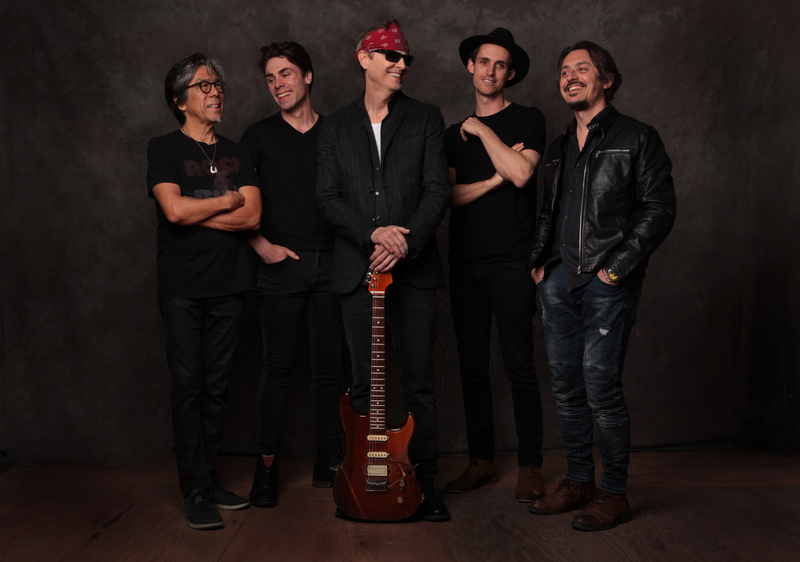 The perfect band to start out the Saturday party, Summer Son will warm the crowds up for a real treat, Bodeans will hit the PrairieFest stage at 8:30pm. Hailing from Milwaukee, Oswego welcomes the Kings of alternative Heartland rock. 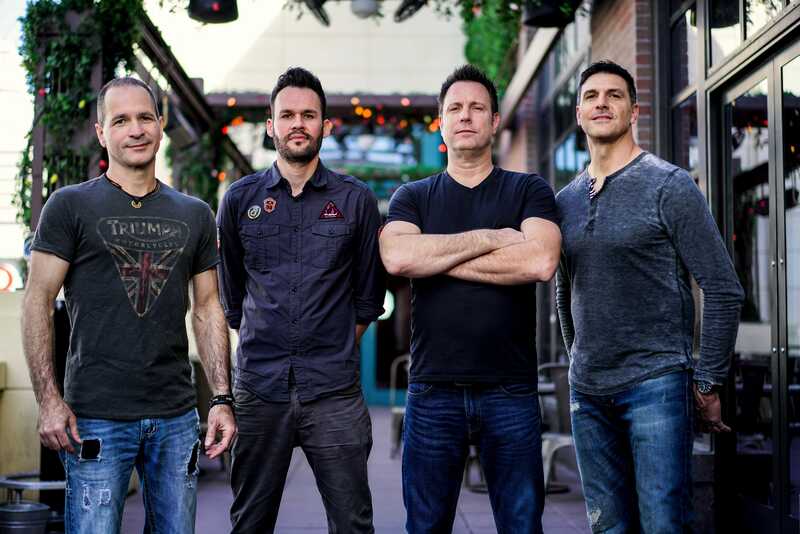 From “Fadeaway”, “Only Love”, and “Good Things” to their hit “Closer to Free”, the Bodeans music will capture the perfect summer evening in June spent with family and friends. PrairieFest weekend is always entertaining and this year’s schedule will deliver on the tradition again. It’s the songs, the parade, the rides, and the people you know by heart. It’s where everyone is going to be Father’s Day weekend. Pack up the kids, call your friends, and arrange to meet there with the neighbors. 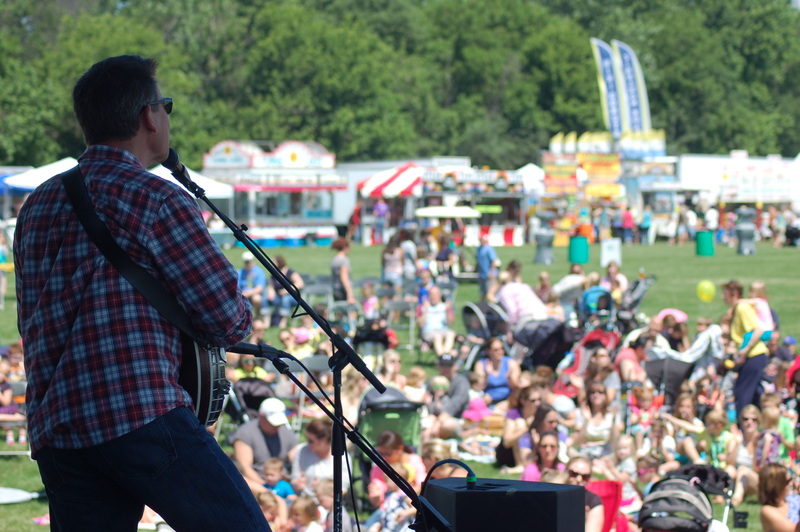 It’s PrairieFest, the festival you know by heart. Please check our full events brochure in May to discover what we will have planned.